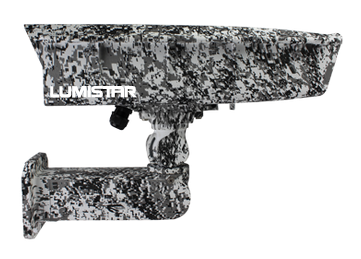 A commercially available thermal infrared camera with protective camouflage enclosure coupled with a intelligent monitoring system analytics exclusive to and manufactured by Lumistar. 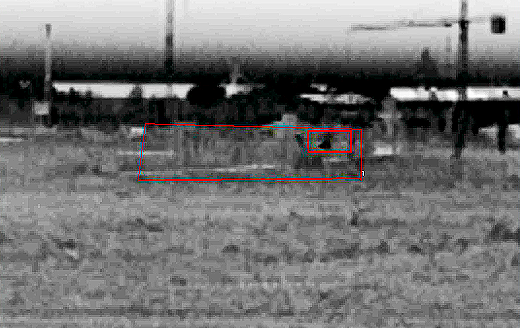 Lumistar thermal Intelligent video camera system detects intruders 1300 feet (400 meters) away in complete pitch-black darkness. © Copyright 2018 Lumistar Corp. All rights reserved.